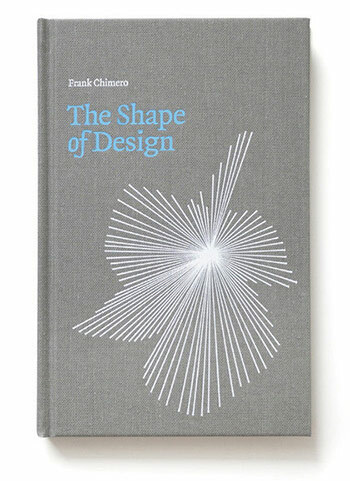 The Shape of Design is a book about design as a method to plan and create change. It documents the hidden steps, methods, and thoughts of the creative process to produce a field guide for the emerging skillset&colon; improvising, creating frameworks, storytelling, and delighting audiences. It&apos;s a handbook that explores the qualities that make for great design so we may dream big, apply the lessons to our processes, then go get our hands dirty to shape this world. It is also a Kickstarter success story. It tries to supplement the abundance of technical talk and how-to elsewhere by elevating why great work is done. Shape is a book about objectives, and it zooms out to answer a couple big questions: How does it feel to make things for other people? And how can we do so in a meaningful, engaged way? 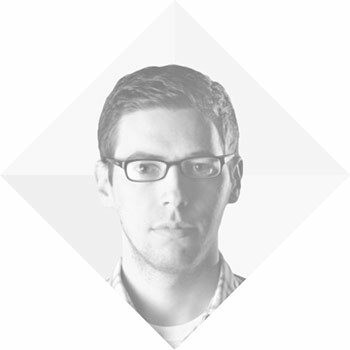 Frank Chimero is a designer, illustrator, and writer based in Brooklyn, NYC. His practice focuses on design systems that bridge digital and analog formats, using the qualities of each to the other&apos;s advantage. 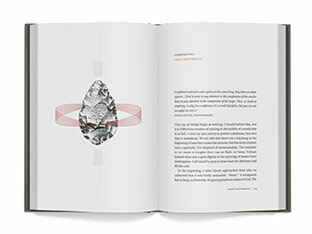 This method also extends to his personal work and publishing projects. In 2011, he was honored with the Art Directors Club Young Guns award and featured in Print Magazine&apos;s New Visual Artist issue, highlighting twenty designers under the age of thirty. As a teacher, Frank worked with undergraduates at Portland State and Missouri State University, and taught typography, design systems, information design, and thesis courses. Since then, he&apos;s been doing workshops at schools around the country. This book usually ships within 3 days, but express options are available. The Shape of Design qualifies for our flat rate £3.50 shipping charge. Learn more about our shipping policies & times.